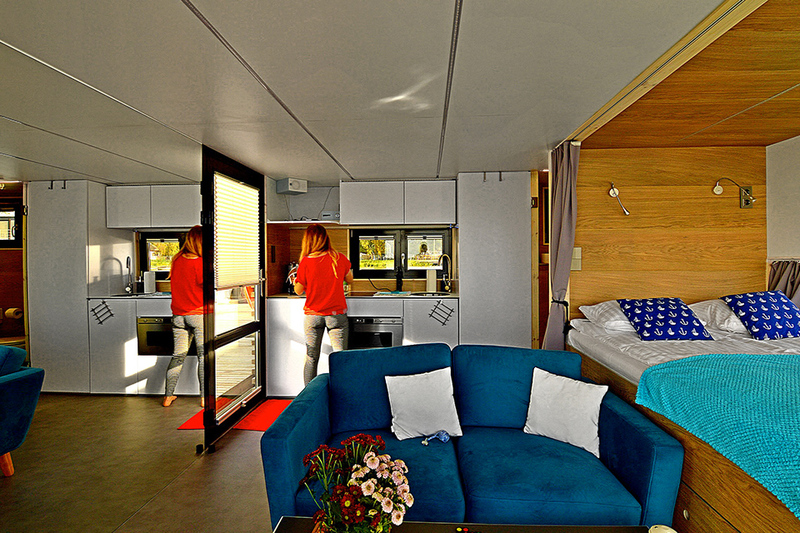 Houseboat Swim is a yacht with a total area of 14m2, adapted for inland waterway. Inside, the advantage of natural wood and glass. 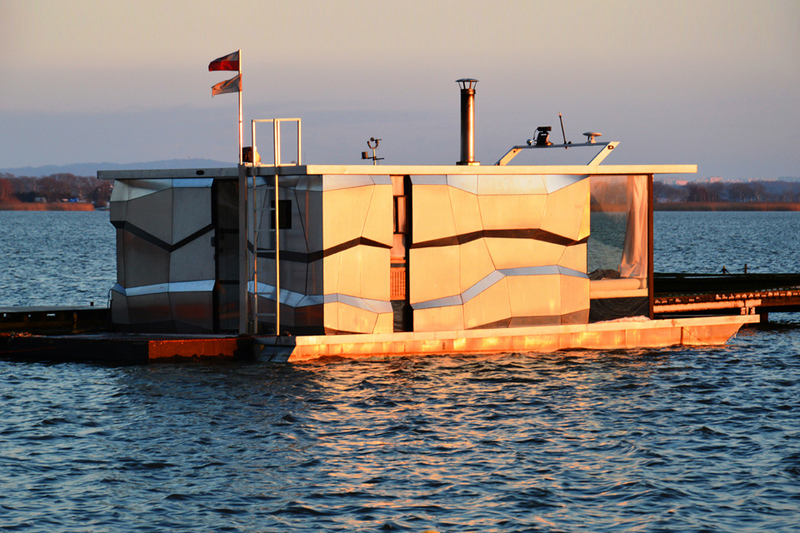 The compact houseboat will meet the expectations of every adventurer and peace admirer. 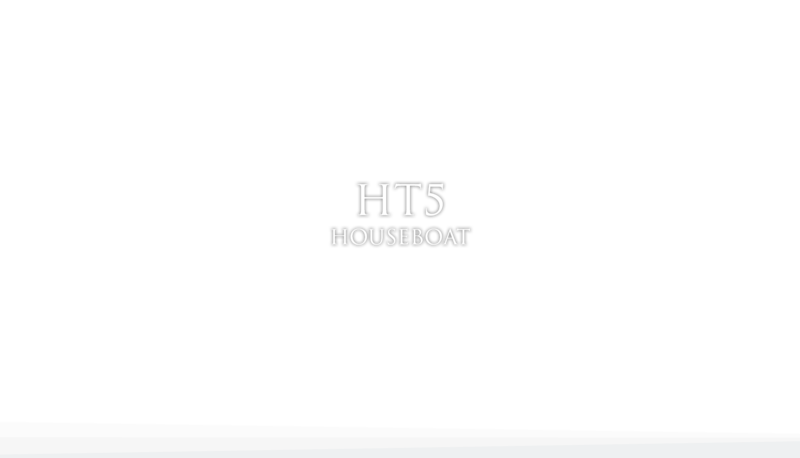 Houseboat Swim is an excellent option for clients who expect basic comfort while relaxing in the bosom of nature. The terrace with an area of 6 m2 will be an ideal place for fishing equipment or sunbathing.